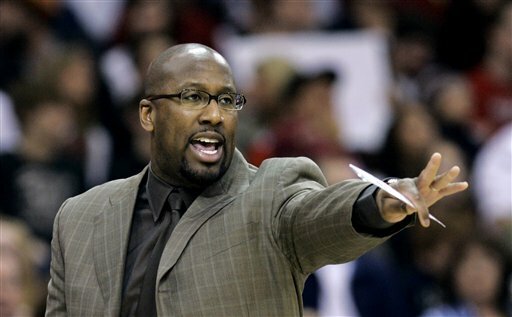 Los Angeles Lakers coach Mike Brown has been fired after a disappointing 1-4 start to the season, the team announced on Friday. Assistant coach Bernie Bickerstaff will take over as interim coach for Friday night’s home game against the Warriors. The Lakers have not decided yet whether to hire a more established head coach or continue on with Bickerstaff. A source indicated that this decision was more about Brown’s performance than an eagerness to pursue one of the veteran coaches who are currently available, such as Phil Jackson, Mike D’Antoni, Nate McMillan or Jerrry Sloan. However it is unlikely Bickerstaff would be the long-term option. Earlier Friday, sources had told ESPN.com’s Marc Stein that the team was using its upcoming six-game homestand to evaluate Brown, but after numerous discussions over the past 48 hours, Lakers management came to a unanimous decision that the team clearly wasn’t heading in the right direction and it was best to fire him now. The decision is in keeping with the Lakers “win now” mentality after acquiring Steve Nash and Dwight Howard in blockbuster trades this summer. Relieving Brown of his duties now also comes at a substantial cost as he was in just the second year of a four-year, $18 million deal. The final year of that contract was only partially guaranteed. 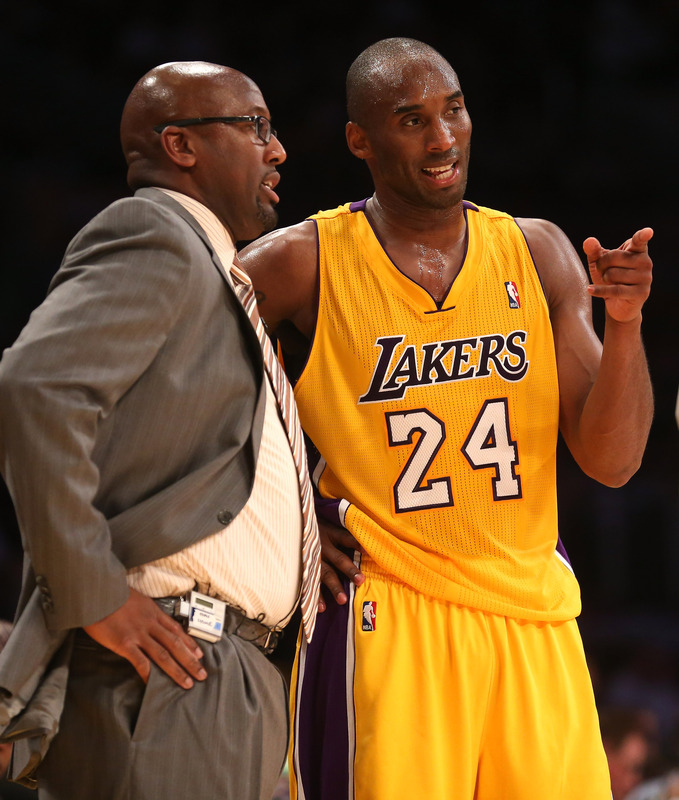 Posted in Breaking News, NEWS, SportsTagged Lakers, Lakers 2012, Lakers fire Mike Brown, Nba news, Sports newsBookmark the permalink.